Finally, a hosting solution designed specifically for healthcare. 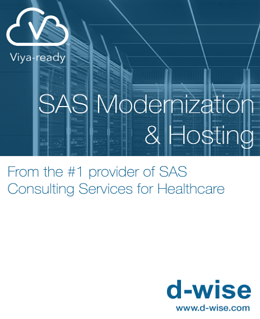 Whether on-premises or in the cloud, let d-Wise install and maintain your SAS environment, saving you time and money while you focus on your core business. If your organization is contending with many long-running queries, your analysts are likely spending more time on data prep, than on valuable analysis. 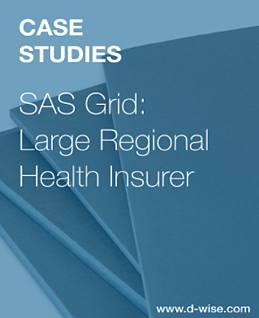 Our experts can stabilize the code to improve run times and optimize for Grid.